Do you think the beauty is a competitive power? We believe confidence is the best important because more confident you are the more beautiful you will be. Confidence will bring out your inner beauty and for many women. 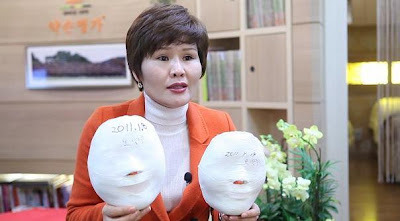 Many people think that plastic surgery is the magic touch from doctor but yakson house do the same thing without plastic surgery. You might not be familiar with golki therapy but it is worth knowing. Take a look at our program result without plastic surgery!